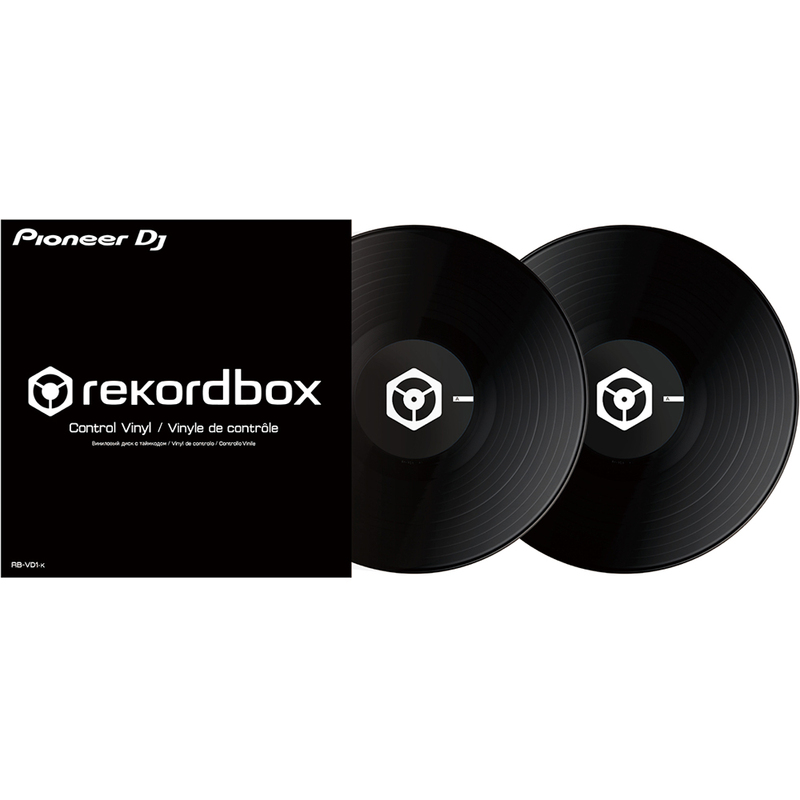 Get the best deals on Pioneer DJ, The Disc DJ Store is an authorised Pioneer pro dealer. Bundle deal includes your choice of coloured vinyls. 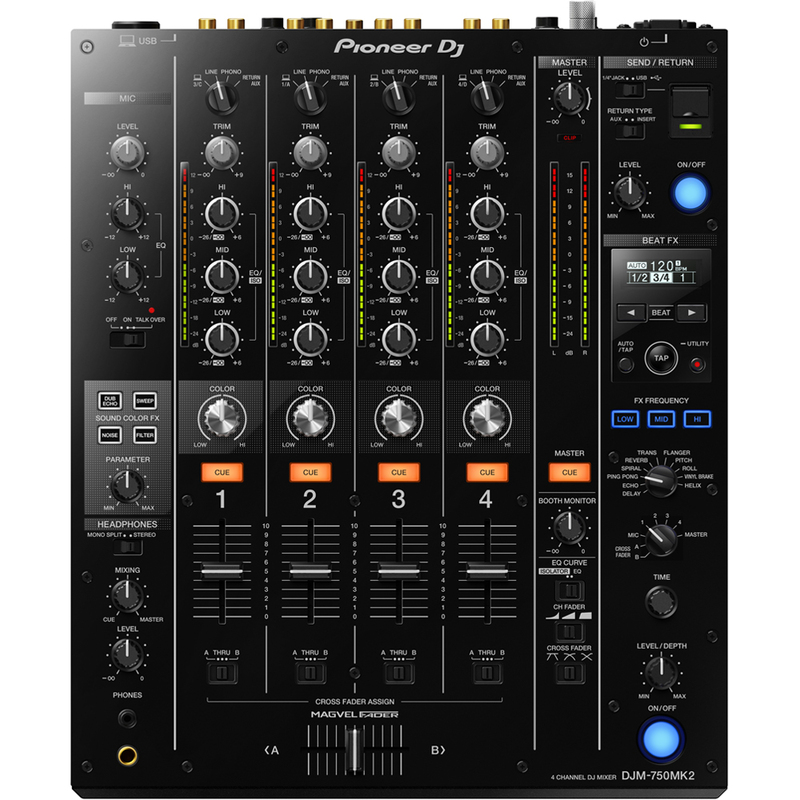 Take the step from home to the DJ booth seamlessly with the DJM-750MK2, a 4-channel mixer which inherits key features and design elements from the DJM-900NXS2, creating a club-style setup when combined with our professional CDJ or XDJ multi players.